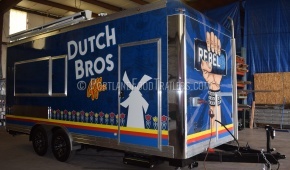 Food Cart Favorites: Truck Yeah! 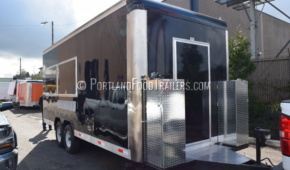 Food Cart Favorites: a guide to the absolute best of Portland's food carts. 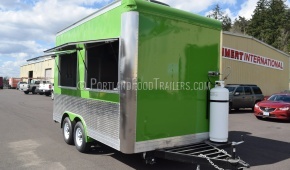 It's well worth tracking down the gyros, falafel, and fish and chips at weekend rover Truck Yeah!. 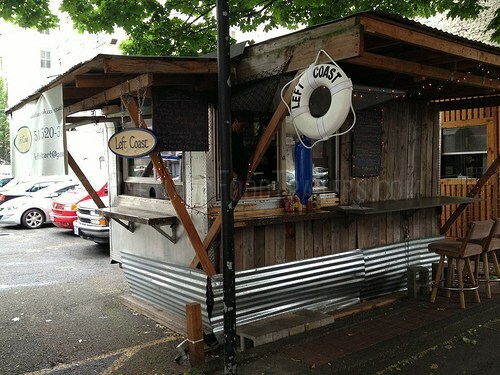 Food Cart Favorites: a guide to the absolute best of Portland's food carts. Tábor's schnitzelwich is a masterpiece: a hand-tenderized pork loin, lightly breaded and pan-fried, served on a ciabatta roll. 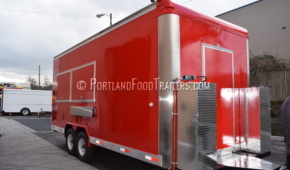 Food Cart Favorites: a guide to the absolute best of Portland's food carts. Koi Fusion conjures Korean/Mexican street snacks, deftly combining kimchee with handmade tortillas. 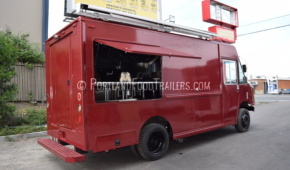 Portland's food carts are infamous, and offer overwhelming choice. We visited many carts, but we could only film with two, so we went with a couple of carts serving food we've never seen anywhere else: Viking Soul Food and PBJ's. KO Taco Truck owner Chris Goossen tells us why people flock to the KO Taco Truck. 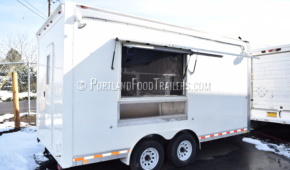 Choice food, fresh products and Chef's not cooks, set this truck apart. Goossen says if you don't agree "you'll get Knocked out"